Best quality of Material Lifting Crane Service is provided by us to customers as per their requirements. 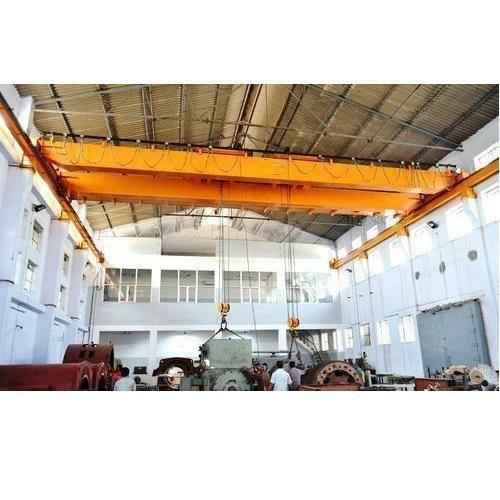 Founded in the year 2015 at Ernakulam, Kerala, we “Hoist Tech Engineering Works” are Sole Proprietorship firm involved in the manufacturing, trading and wholesaling of EOT Crane, Goods Lift, Pulley Block, Chain Hoist and more. We ensure to timely deliver these products to our clients. Also, we have adopted stringent excellence control procedures, which enable us to deliver only best and quality tested products into the market. We also provide Material Lifting Crane Service and more. Under the supervision of our mentor “Vipindas P B (Proprietor)” we have accomplished the apex of success in this competitive market.